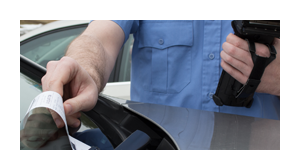 Fully integrated into CityCite®, iMeter informs officers of current parking payment status prior to ticket issuance. 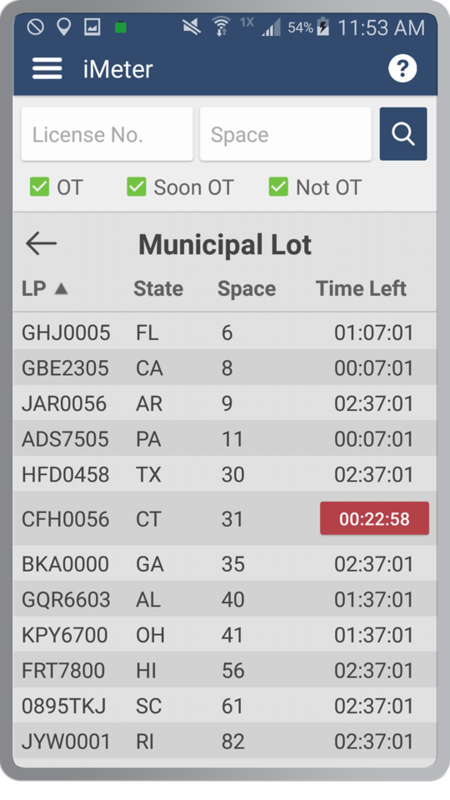 Utilizing accurate, real-time data delivered directly into officers’ hands, iMeter provides an overview of all spaces in an area, giving information on which have been paid for, which are soon to expire, and which have already expired. With this solution, officers know what areas to target first, thus increasing efficiently while patrolling. 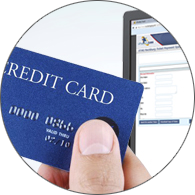 We integrate with a growing list of industry-leading kiosk and pay-by-phone vendors. Contact us to discover our current list or to request integration with your specific vendor. View vehicles which have paid for parking using kiosks and pay-to-park. 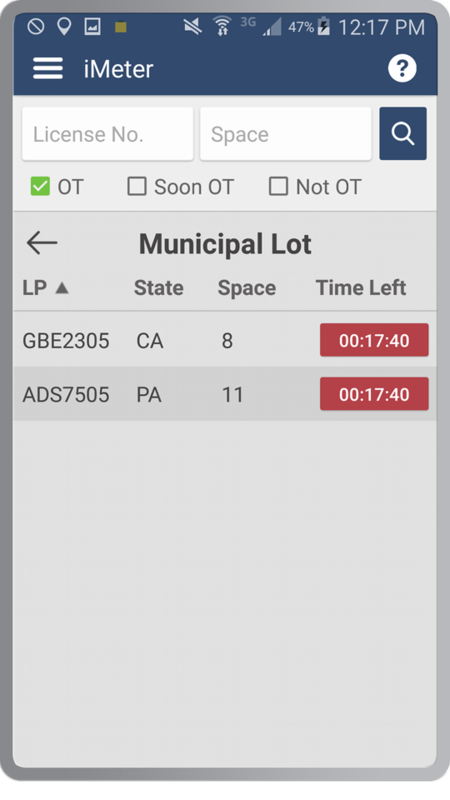 The automatic data refresh feature gives enforcement officers current information on specific locations based on specific space or license plate numbers. 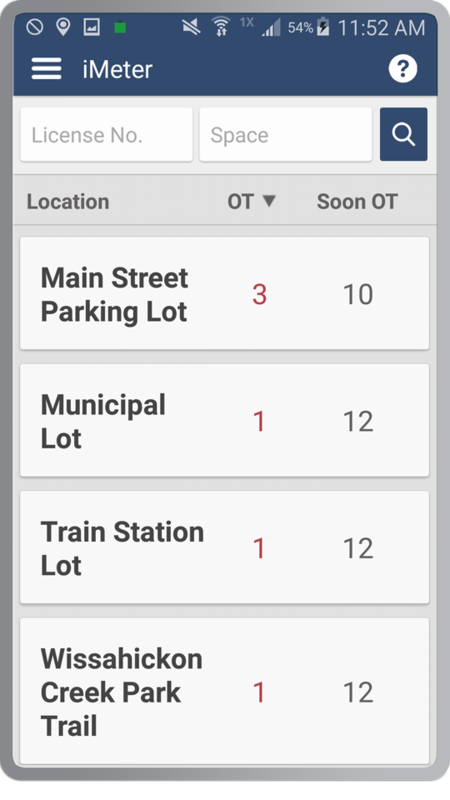 Filter results to view only vehicles which have paid for parking or vehicles which have time limits that have recently expired. 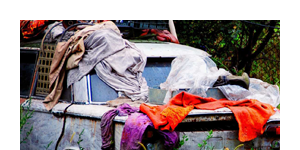 Sort vehicles by: Time Limit, Space Number, or License Plate Number. 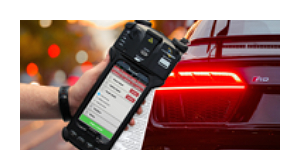 Ticket vehicles faster with auto-population of relevant ticket data from internal software intelligence. 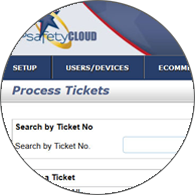 Easy-to-navigate auto-fill screens take you step-by-step through the monitoring and ticketing process.